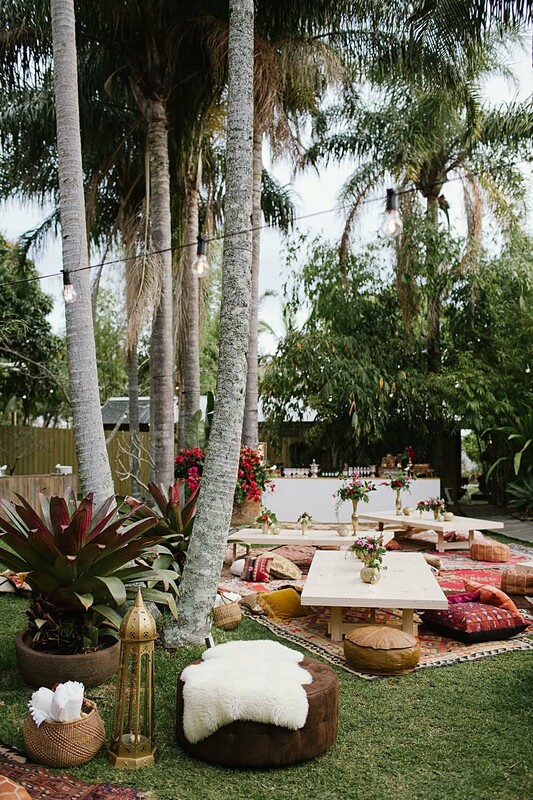 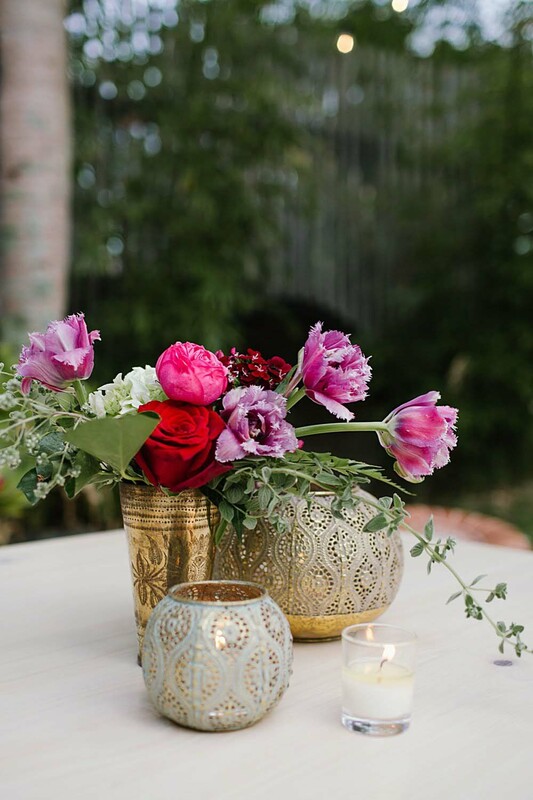 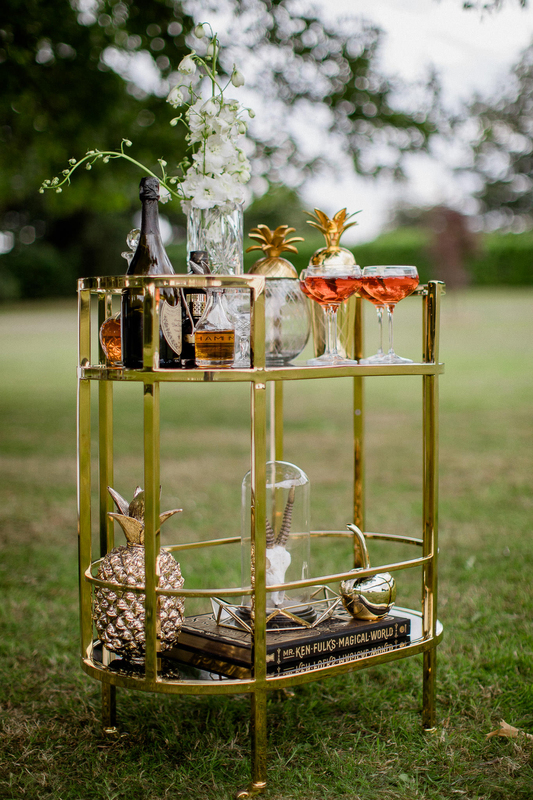 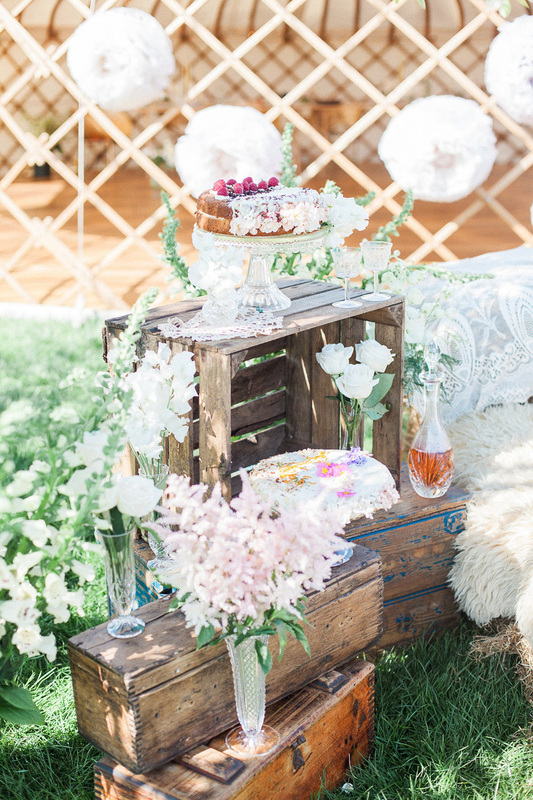 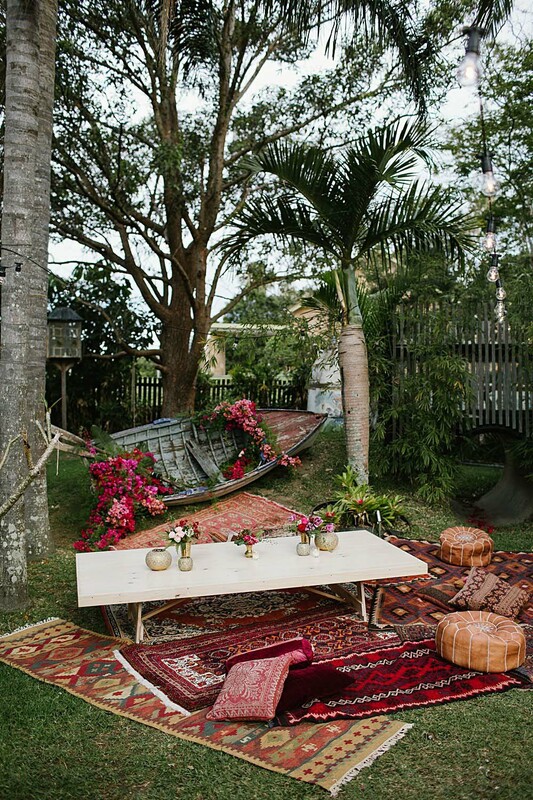 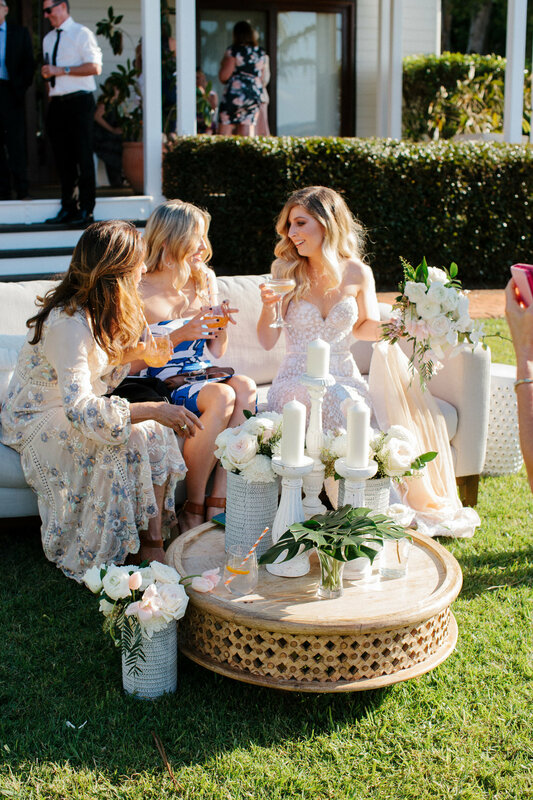 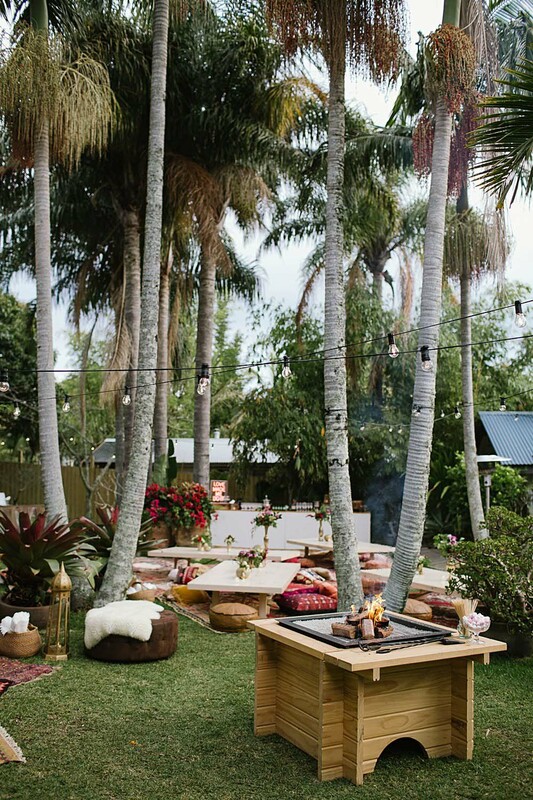 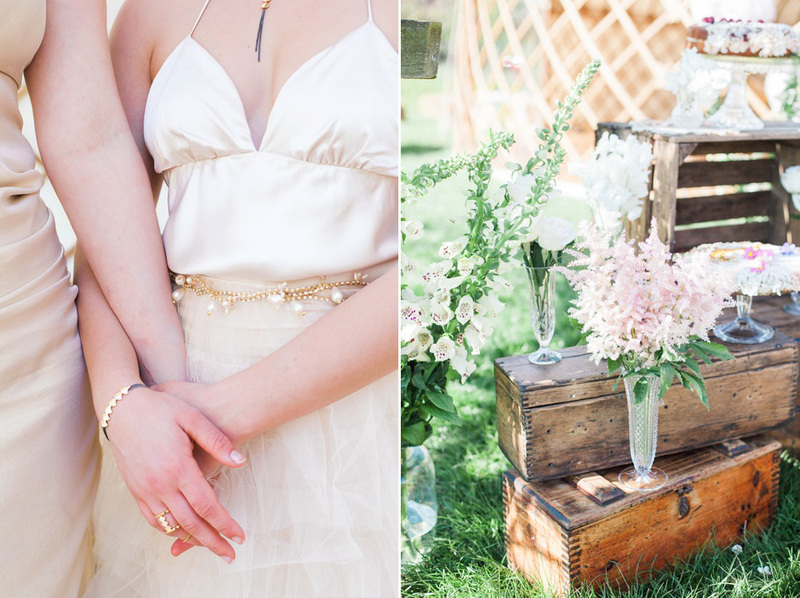 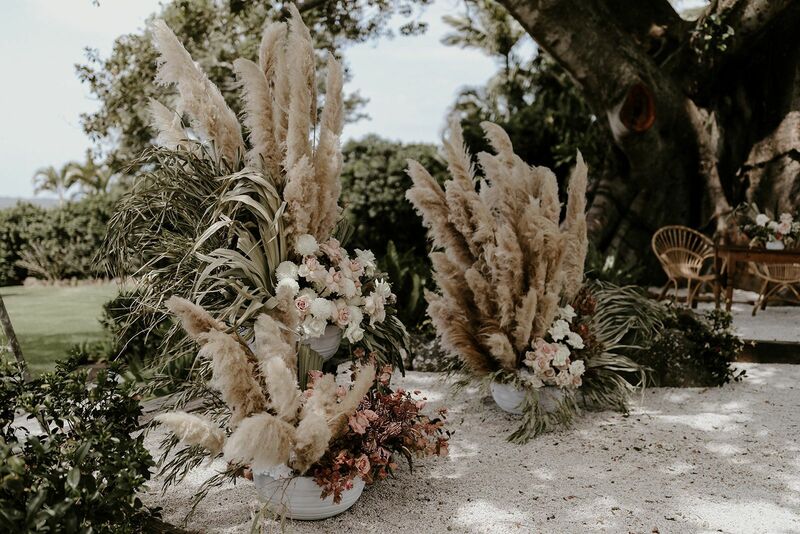 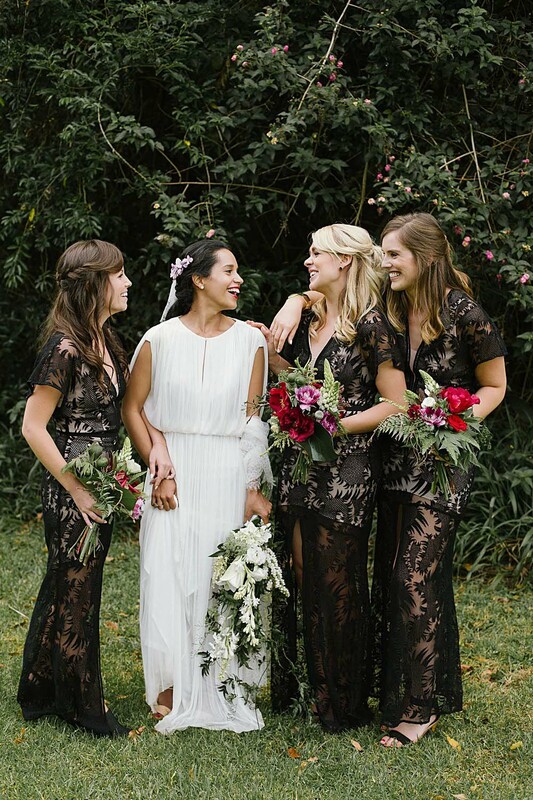 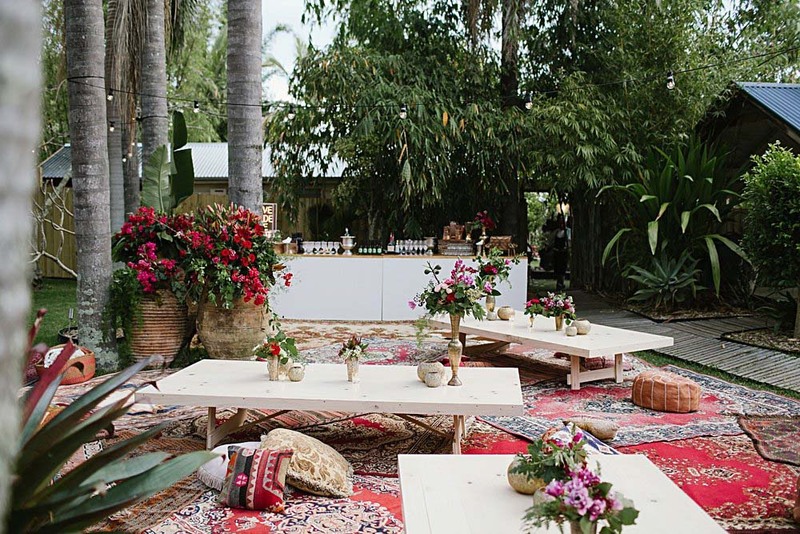 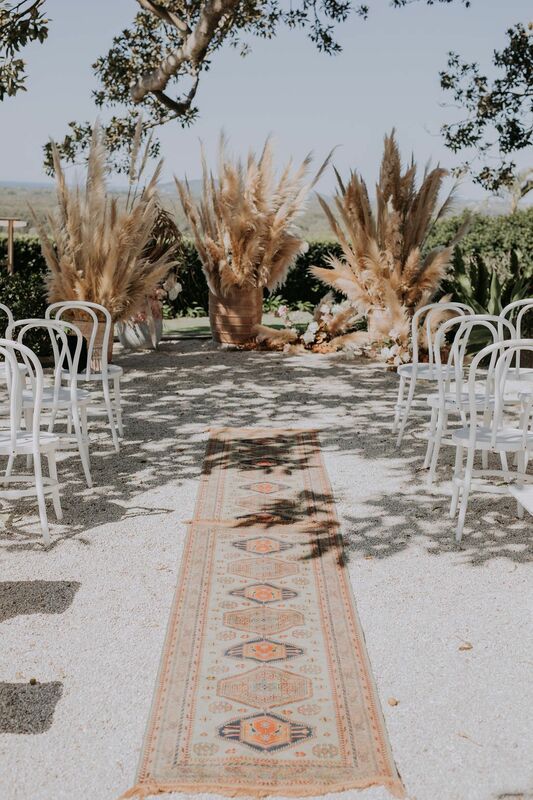 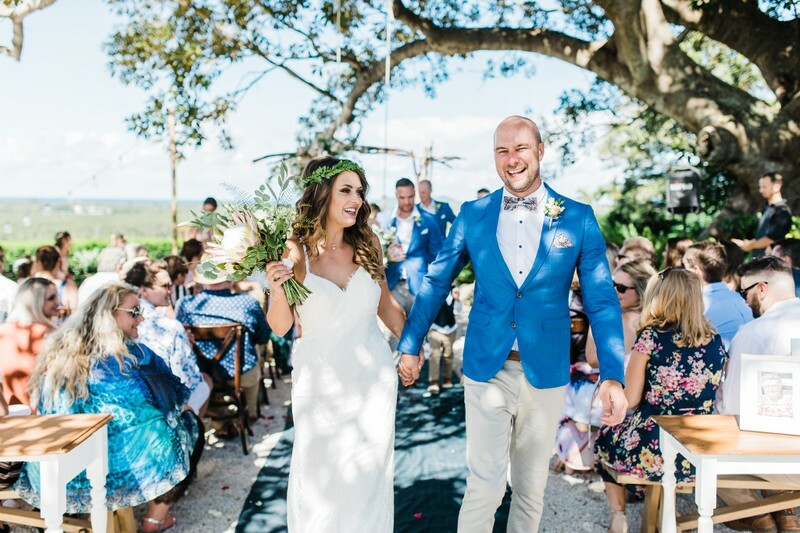 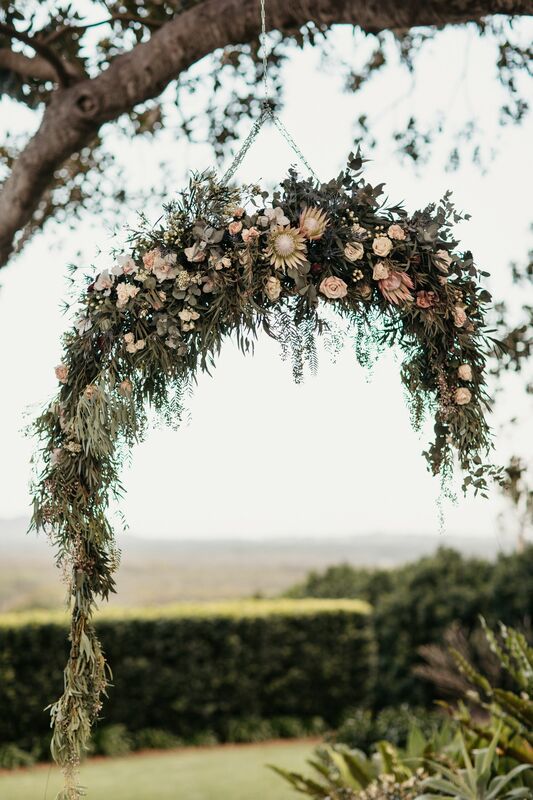 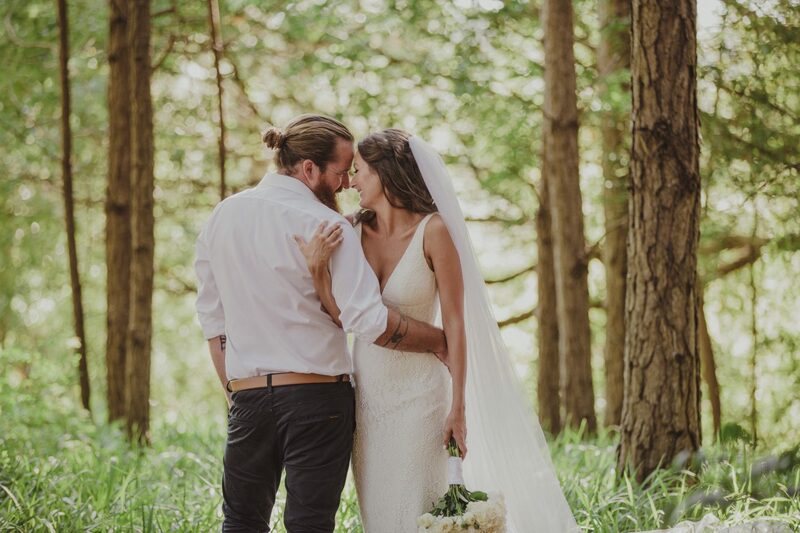 Boho luxe ceremony styling with the dream team. 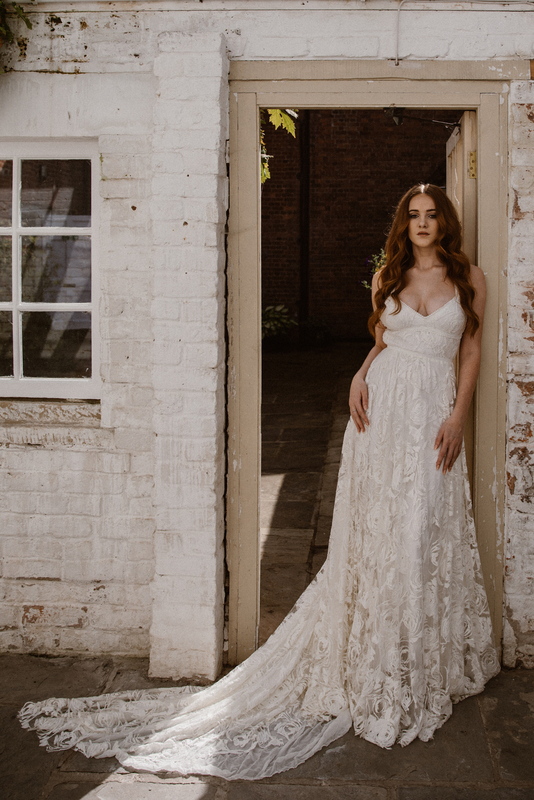 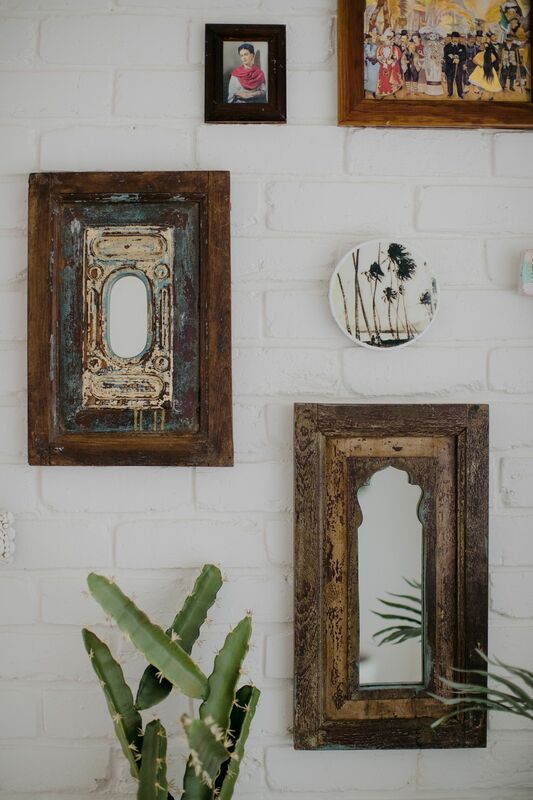 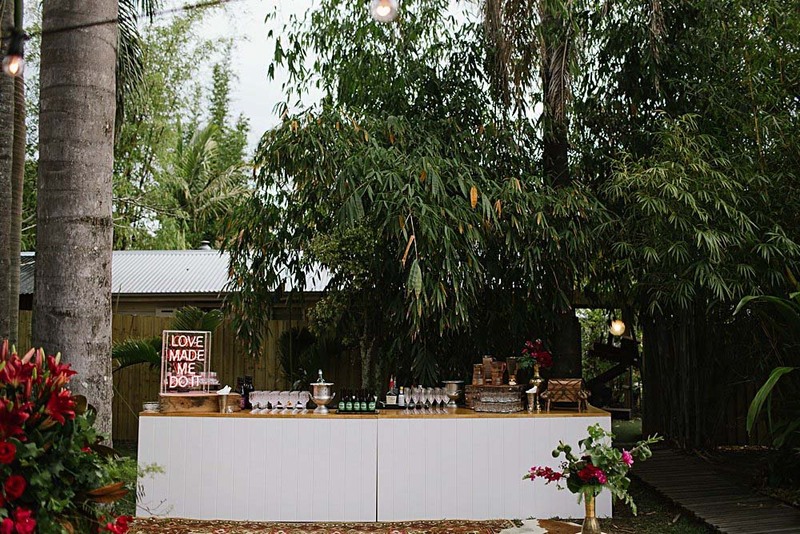 Bower Botanicals and The Wedding Shed. 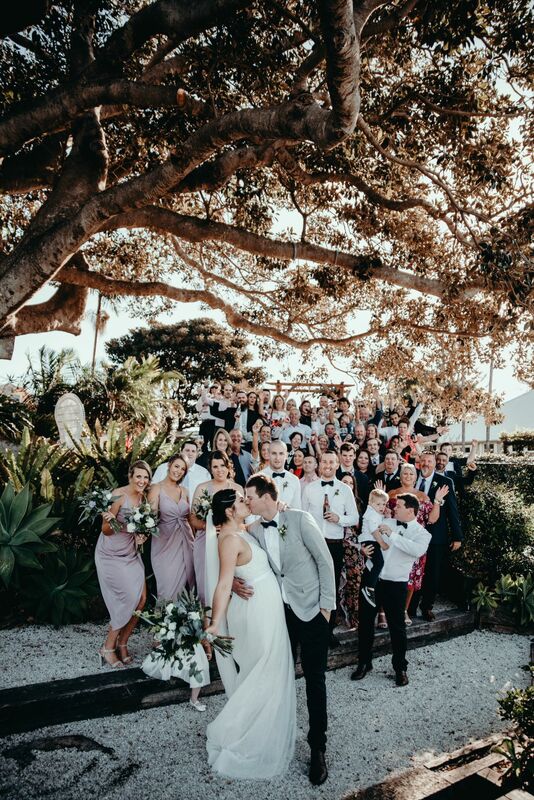 Group shot under the famous Fig Tree at Fig Tree Restaurant! 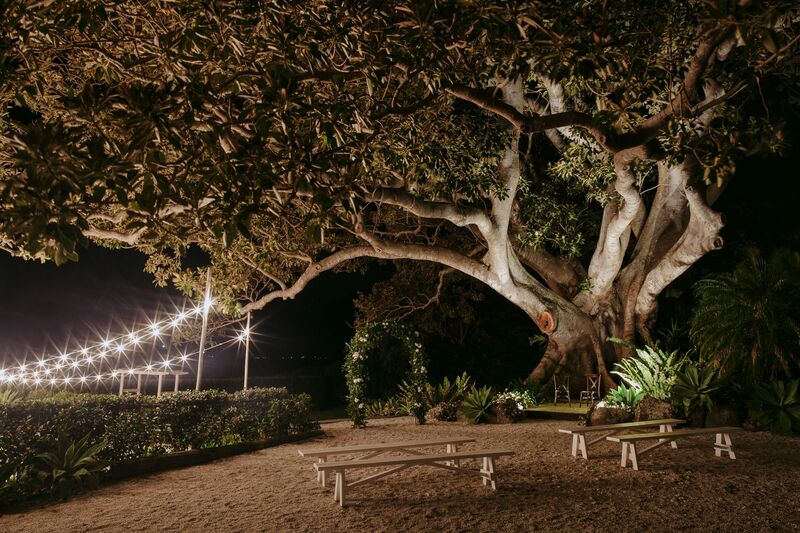 Dining under the stars at Fig Tree Restaurant. 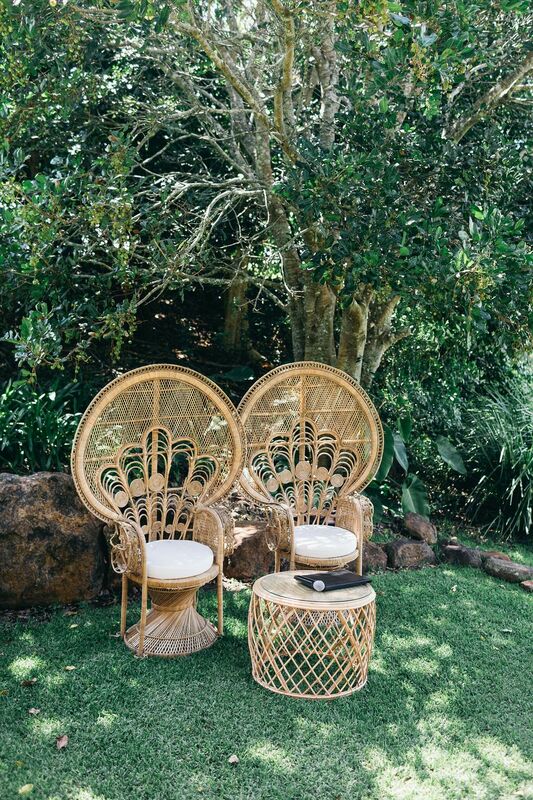 Peacock chairs paired with the santiago table for signing. 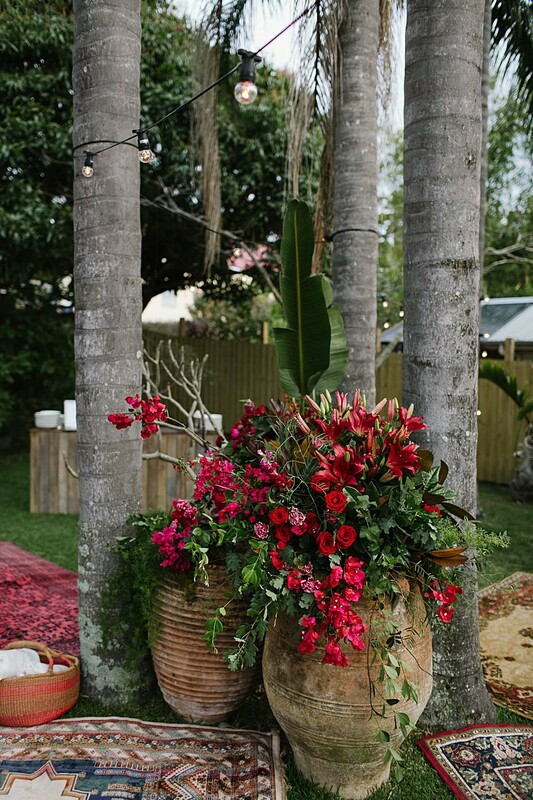 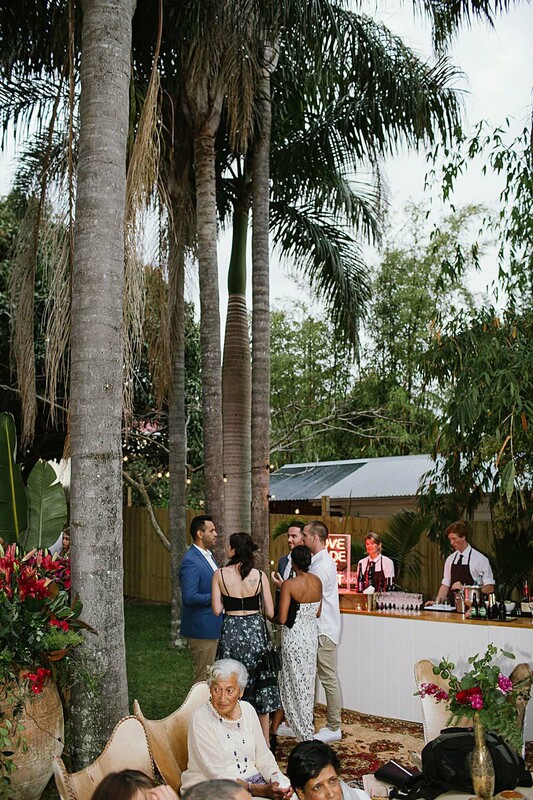 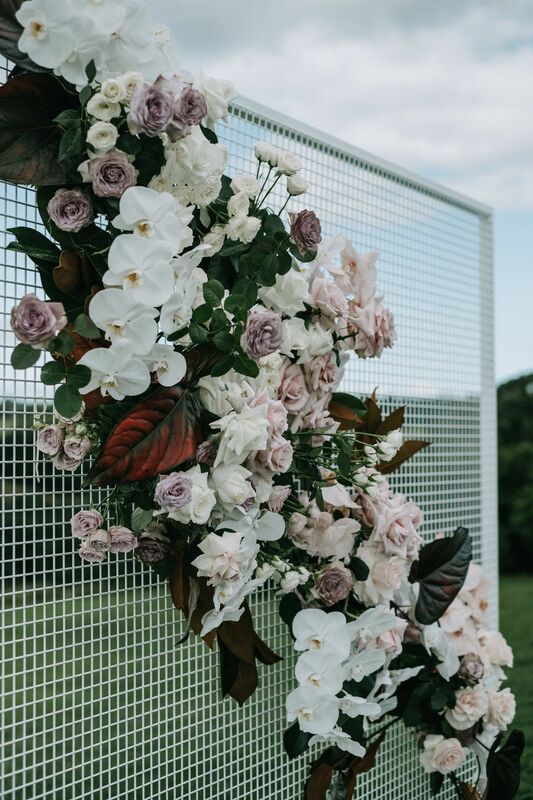 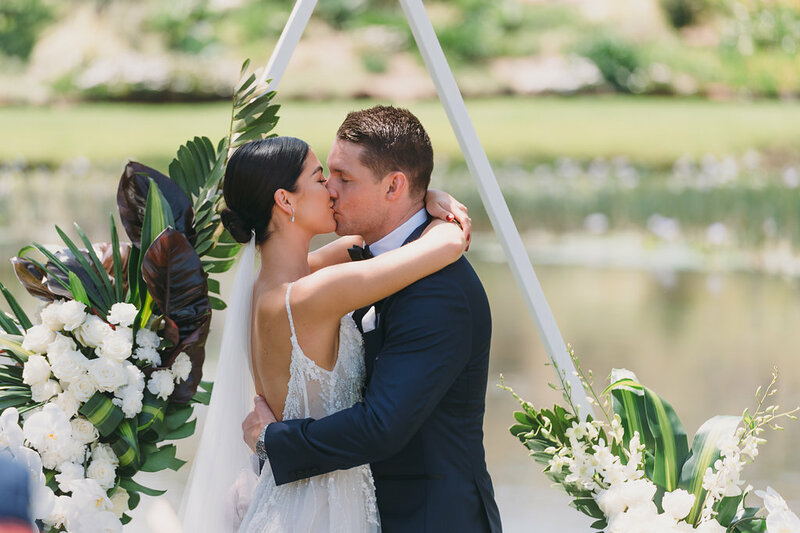 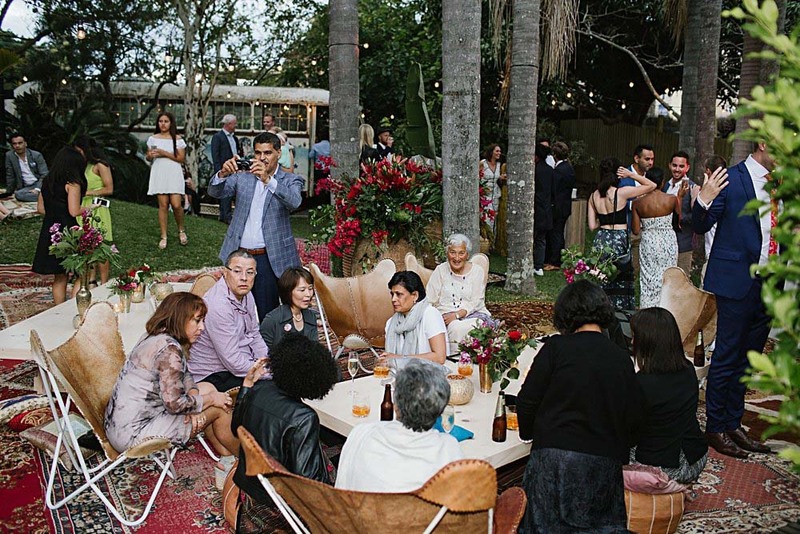 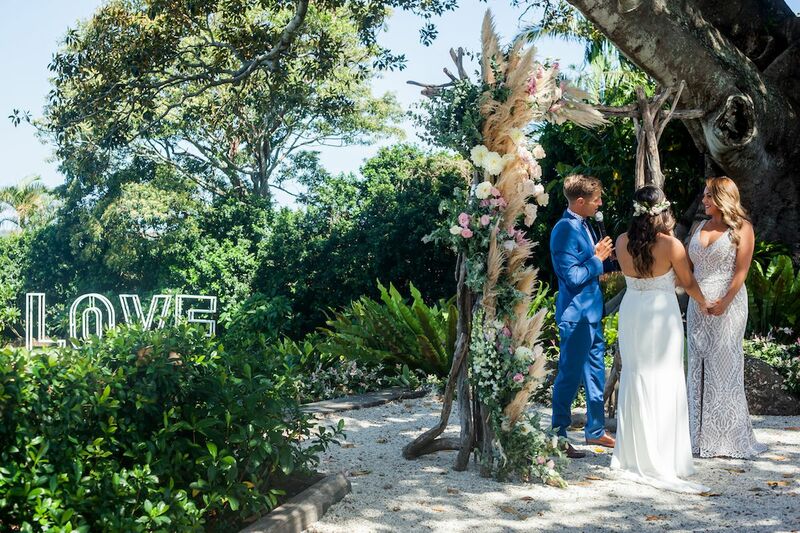 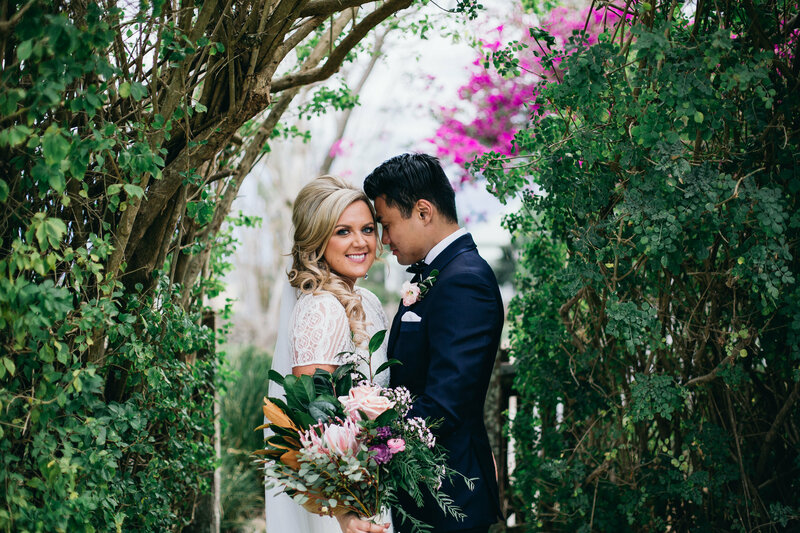 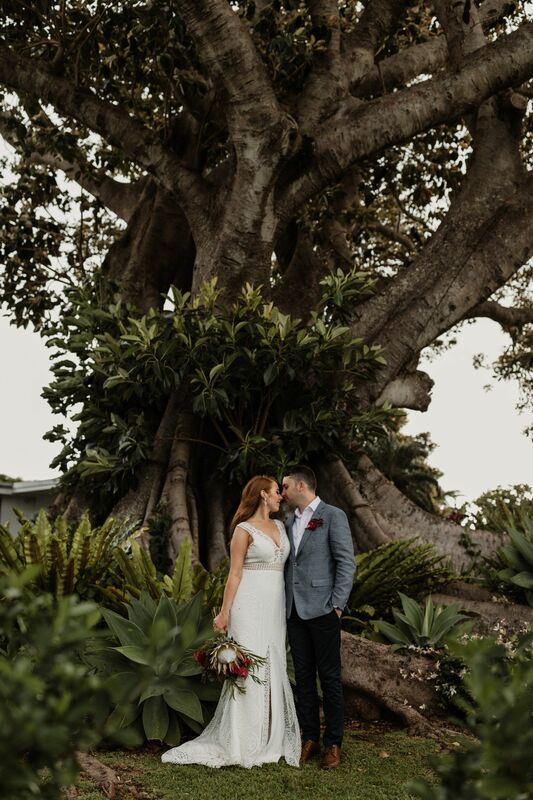 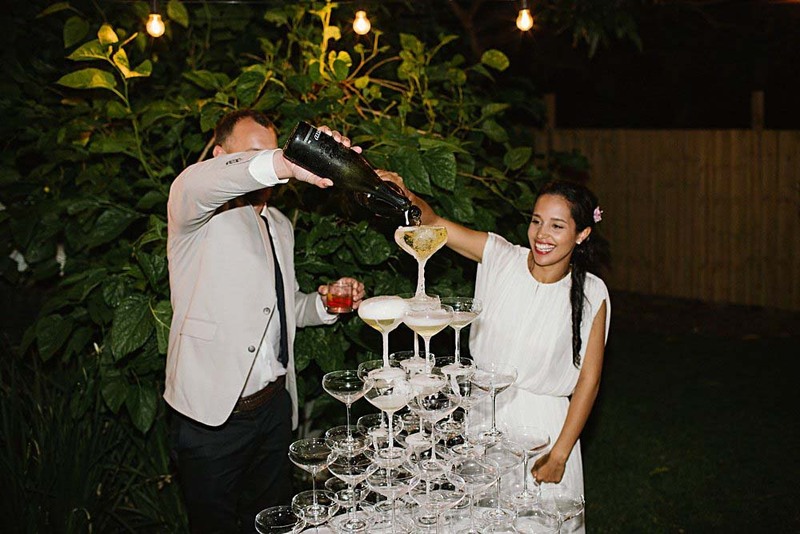 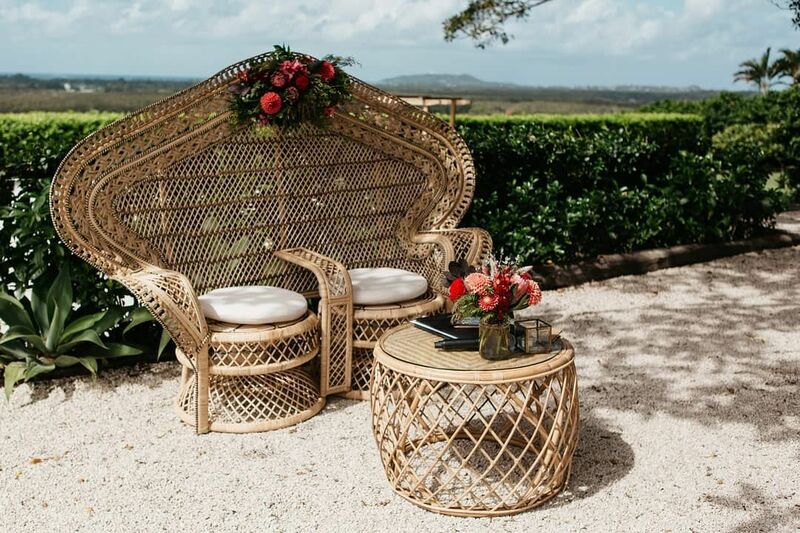 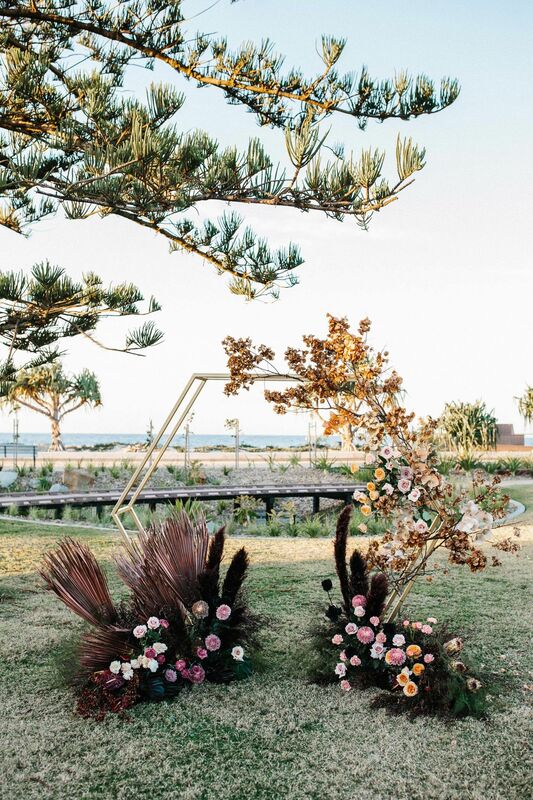 Floral and foliage arbour by Wilderness Flowers at Fig Tree Restaurant for Byron Bay Weddings. 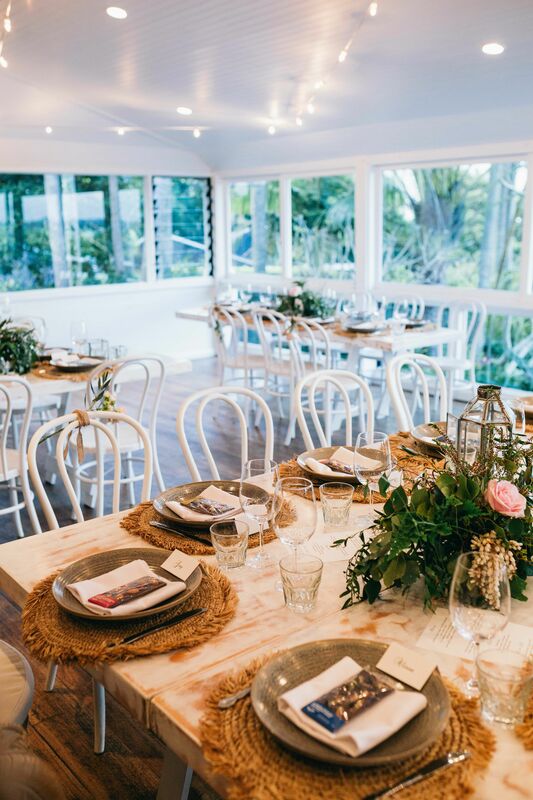 Details of Sunrise Accommodation at Fig Tree Restaurant. 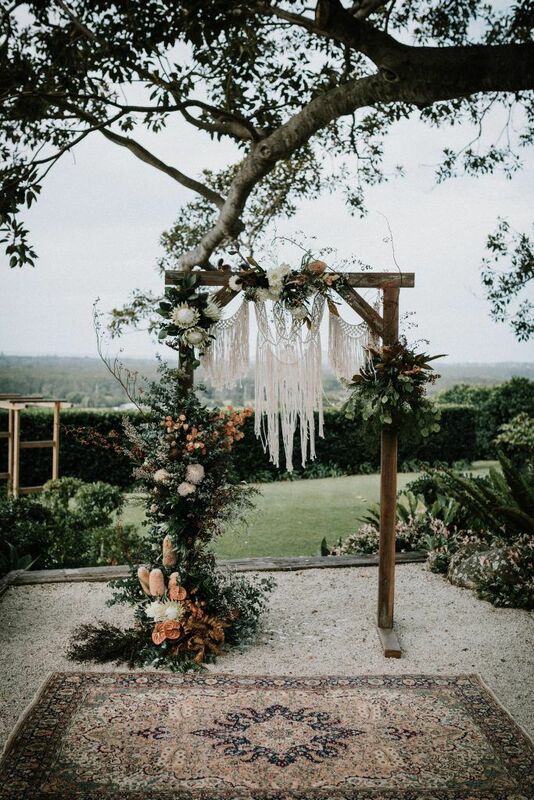 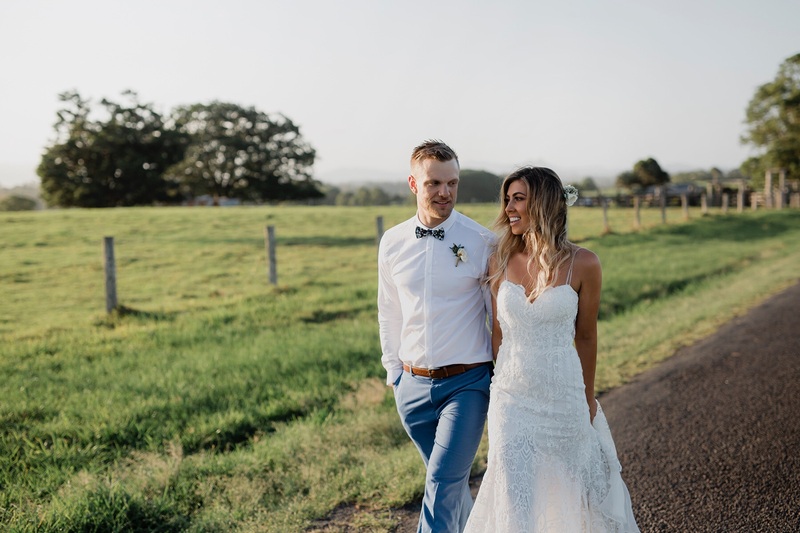 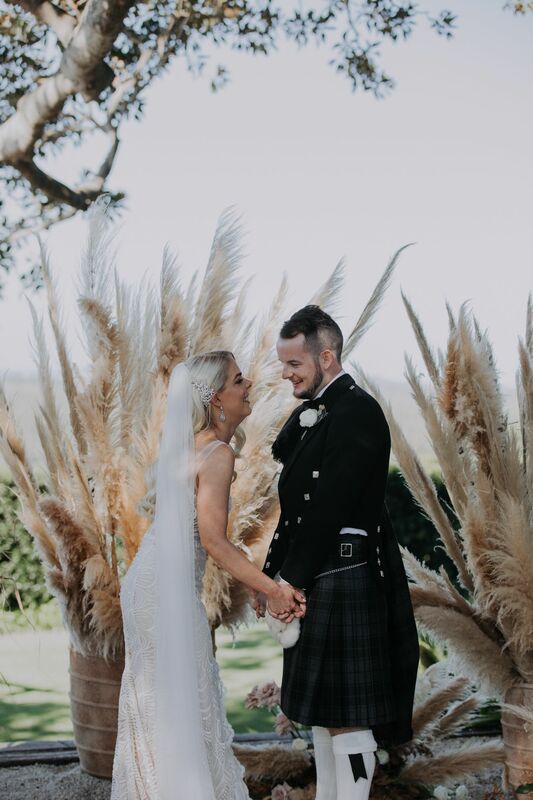 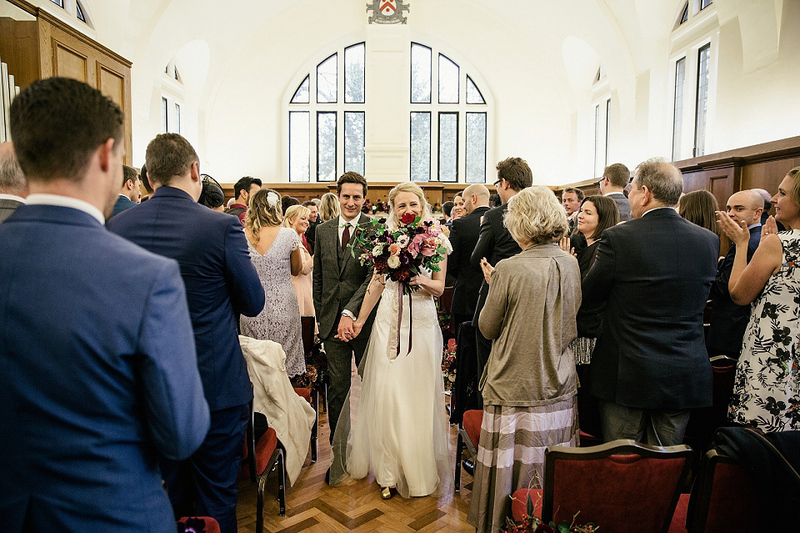 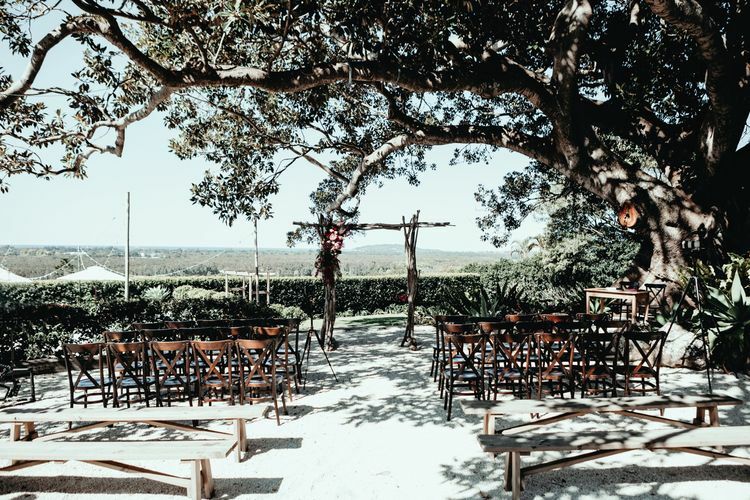 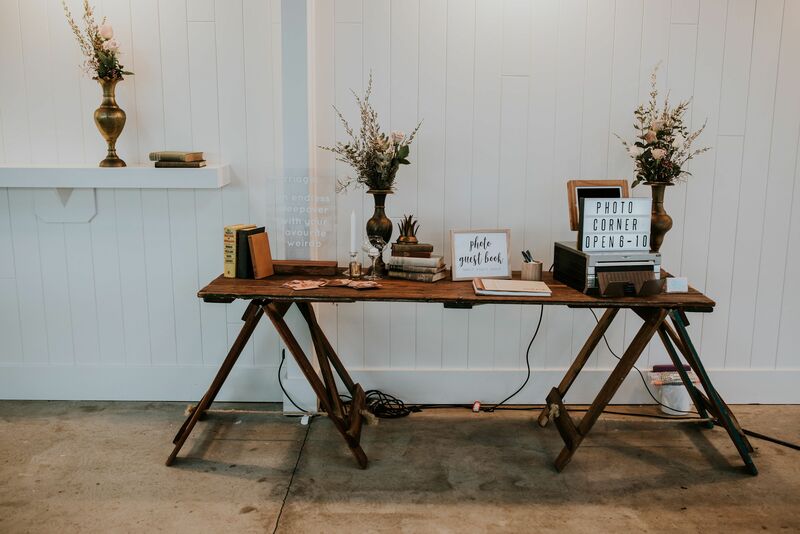 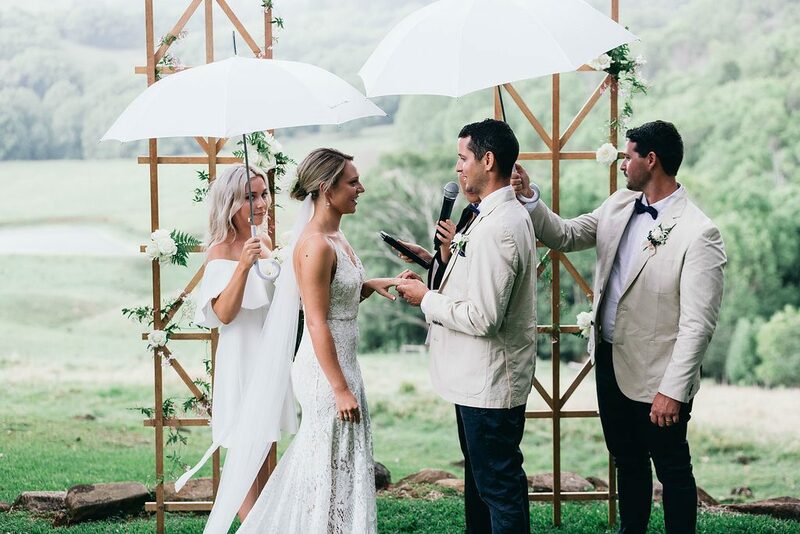 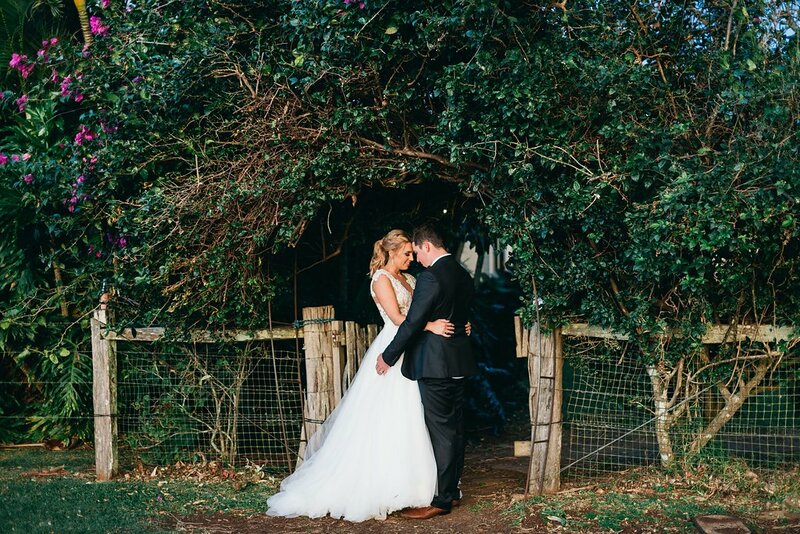 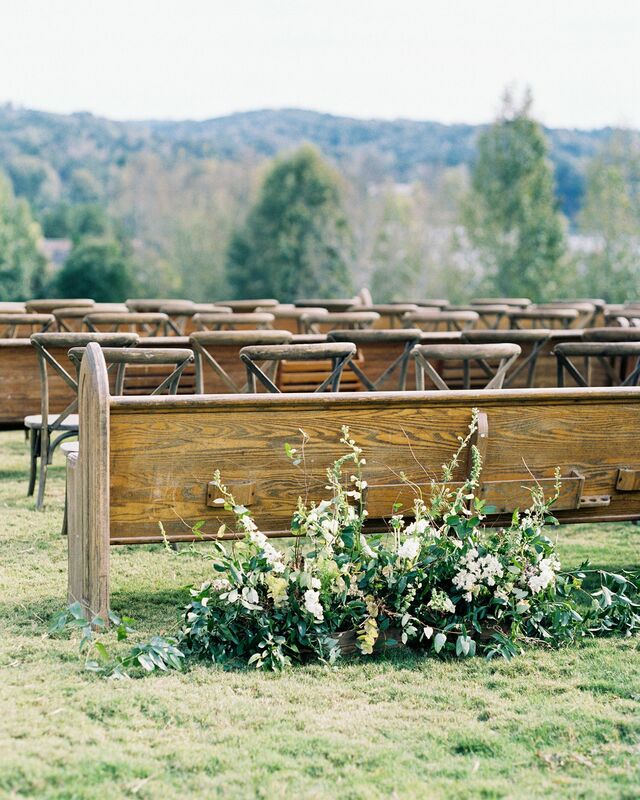 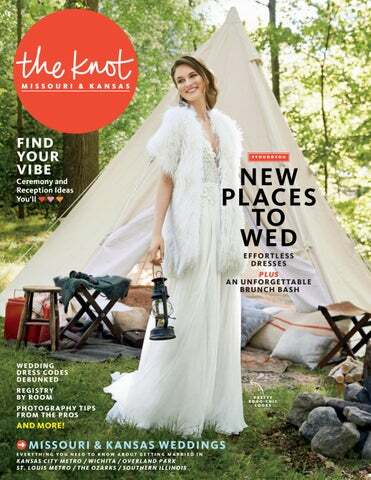 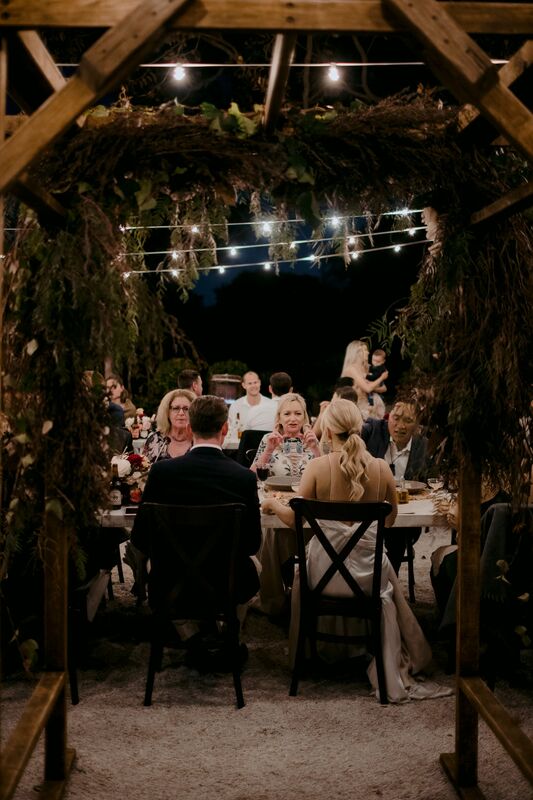 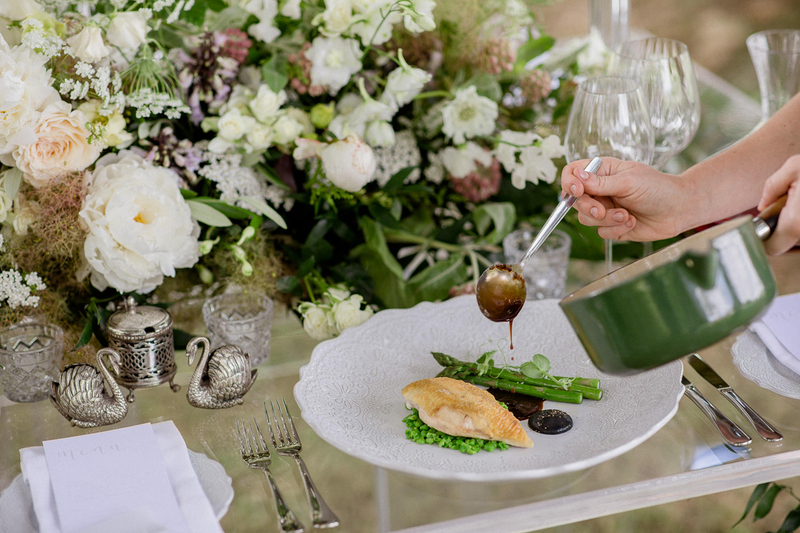 Dark timbers ceremony styling by The Wedding Shed at Fig Tree Restaurant. 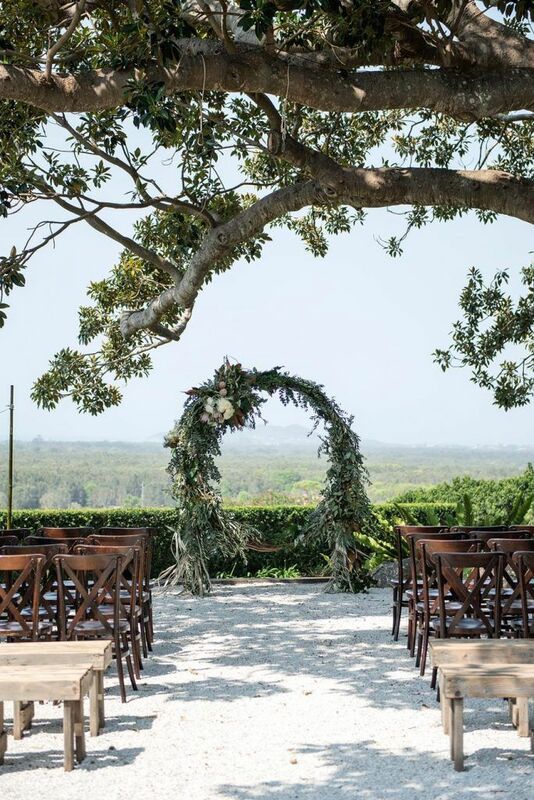 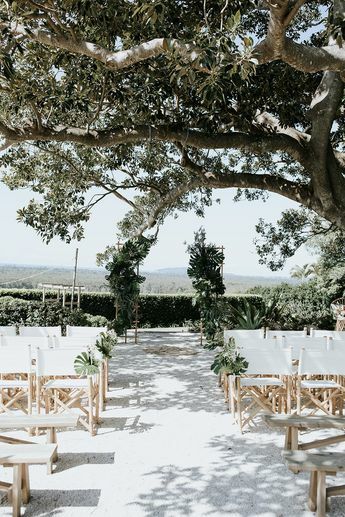 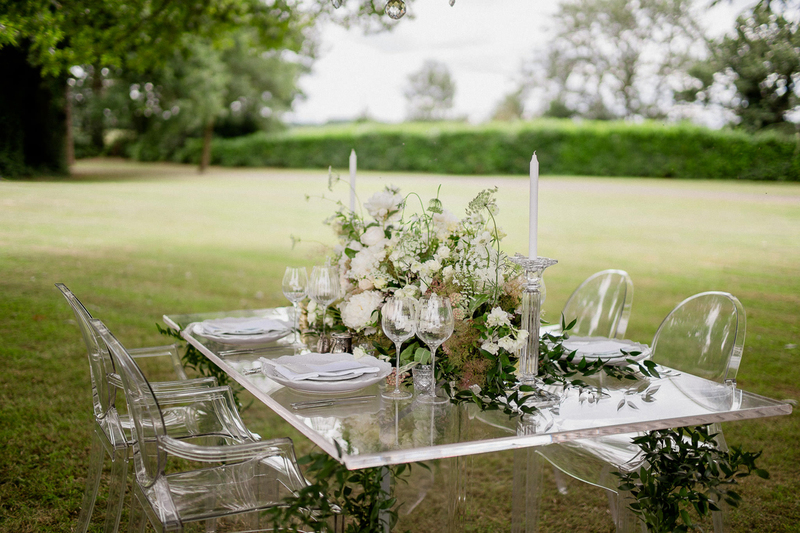 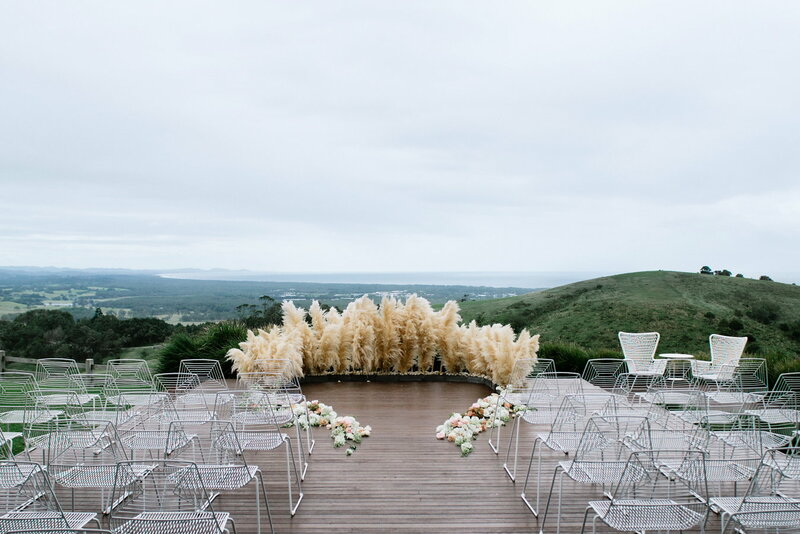 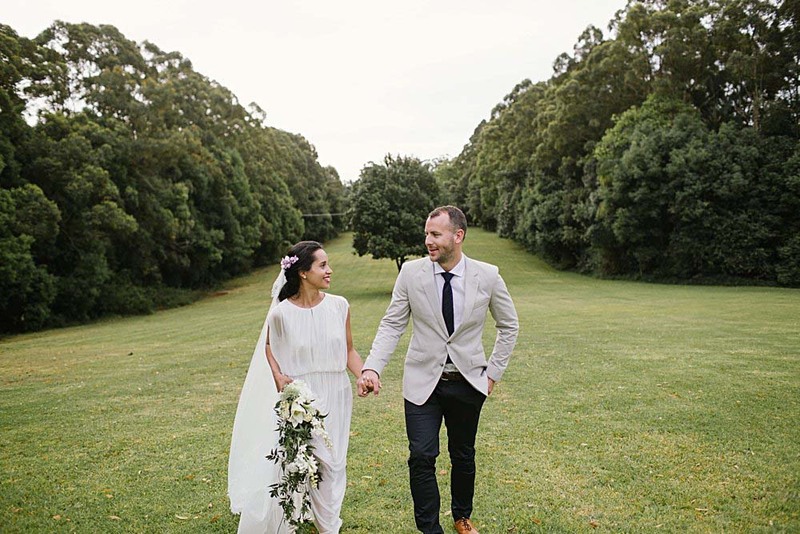 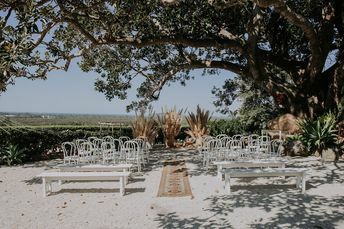 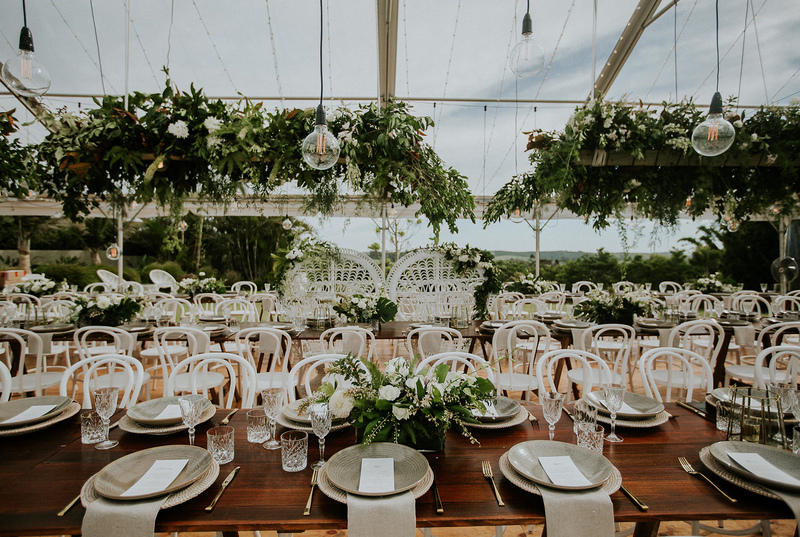 Crisp white and green ceremony styling using the safari chairs by The Wedding Shed.